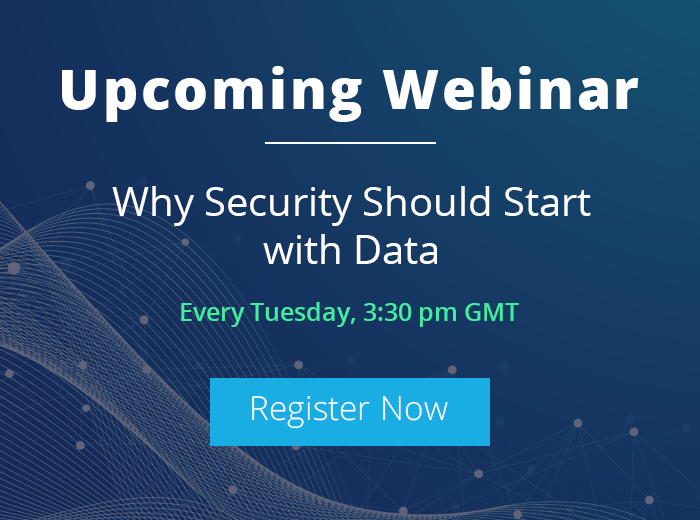 There is nothing unusual in the growth of an Exchange database with the addition of data. As mailboxes are added, the database increases in size to accommodate them. And it is expected naturally that database size decreases as data is deleted. But one may be amazed to see some abnormalities here—no decrease in database size is observed as mailboxes are deleted from Exchange database. And one more surprise! After deleting some mailboxes, find the Exchange database size; now, add a few mailboxes to it, and again find the Exchange database size. The size of the Exchange database remains the same in both the situations! This puzzling situation is related to Exchange white space and this is how it works in Exchange database. White space is the database storage area that has become available for storing new data because of the deletion of existing data. Exchange, instead of reducing the database size, makes this space available for the addition of new mailboxes. This reclaimed storage area is known as White space. Also, it is known by names such as available mailbox space, free space, and free database pages. How to find white space? Description: The database “<storage_group>\<mailbox_store> (<server_name>)” has <nnn> megabytes of free space after online defragmentation has terminated. 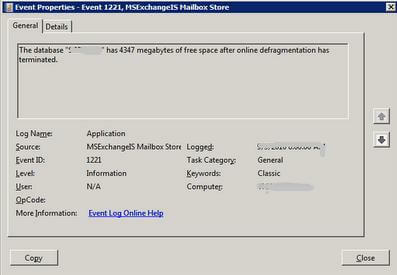 Exchange Server Database Utility space dump (Eseutil/ms) provides a better estimate of the whitespace. 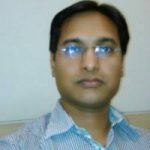 White space in Exchange database is effectively managed through database defragmentation. It is of two types—online and offline. Online defragmentation is automatic. It is done on every night to recover the disk space. However, the database size remains the same even after the online defragmentation. To reduce the size of Exchange database, you need to perform offline defragmentation. Offline defragmentation reduces database size and compacts it by the elimination of unused storage space. Defragmentation actually is the creation of a new database having no empty pages, and the subsequent replacement of the older one with the new one. The older one will be deleted or moved. Offline defragmentation is done using the Eseutil facility. Please remember that defragmentation may not yield considerable free disk space unless there is a heavy deletion or moving of data. Though the defragmentation improves the performance of the Exchange database, it is not recommended regularly; it is recommended only when there is a need to reclaim large amount of space. How to performing offline defragmentation in Exchange 2000/2003? Before staring the offline defragmentation, ensure that free space is more than the size of the database (at least 110%). Also, at a time, run the command only on one database. In Exchange System Manager, right-click the information store and click Dismount Store. Enter cd Exchsrvr\Bin in the command prompt. Enter eseutil /d in the command prompt. Enter a database switch and the options required. When to perform offline defragmentation? No need to run offline defragmentation regularly as online defragmentation is done by Exchange every night. Do not do offline defragmentation when the database has some inconsistently issues. It is recommended to perform a full (online) database backup after defragmentation as there is a re-arrangement of data during defragmentation. Exchange health monitoring is a term coined to refer the monitoring of Exchange Server aspects like Server Availability, CPU and Memory Usage, Mailbox Database Usage, Mailbox Queue, etc. Professional auditing solutions like Lepide Auditor Suite helps Exchange administrators in performing effective Exchange health monitoring. The storage space reclaimed by the deletion of data is reserved for the addition of new data in Exchange database. So there is no apparent reduction in the size of the Exchange database. This reclaimed storage space is known as white space. White space in Exchange database is managed through a process known as defragmentation. 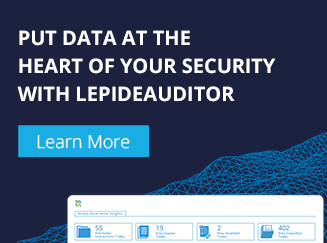 To keep an eye on some other critical Exchange parameters, administrators can use professional solutions like Lepide Auditor Suite.